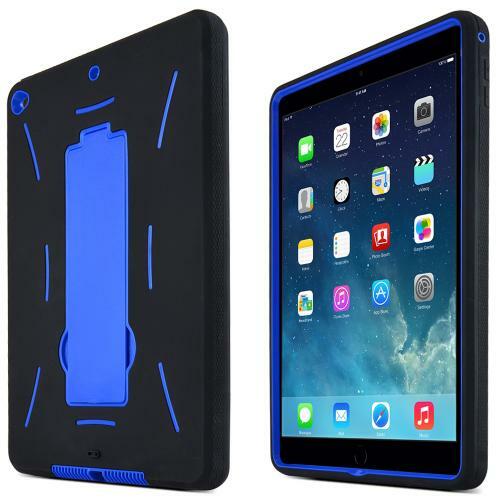 AccessoryGeeks.com | Blue / Black Slim Protective Rugged Dual Layer Hybrid Case for Apple iPad Air 2 | Free Shipping! 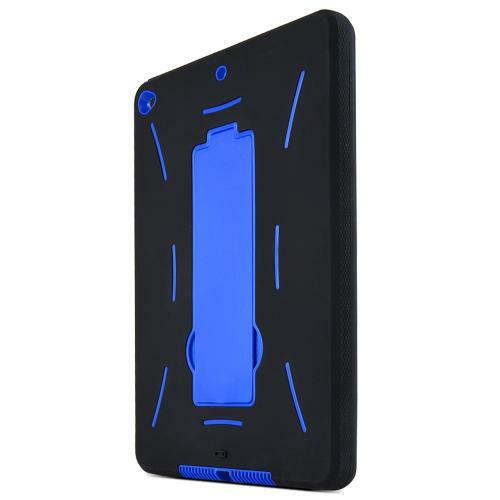 Protect your Apple iPad Air 2 from dings, scratches, and dust with this exquisite STANDARD BLUE Silicone Skin Over Hard Case for Apple iPad Air 2. Dual layer protection with this sleek and futuristic 2-piece hard inner shell nestled in a rubbery silicone outer shell. 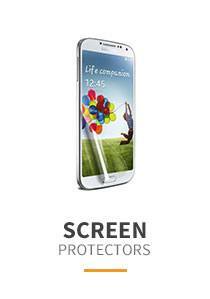 Dual Layer: Soft, Flexible Silicone on Hard Polycarbonate Plastic shell. 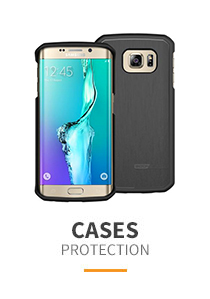 Hard plastic interior protects your phone from scratches and abrasions from falls and drops. 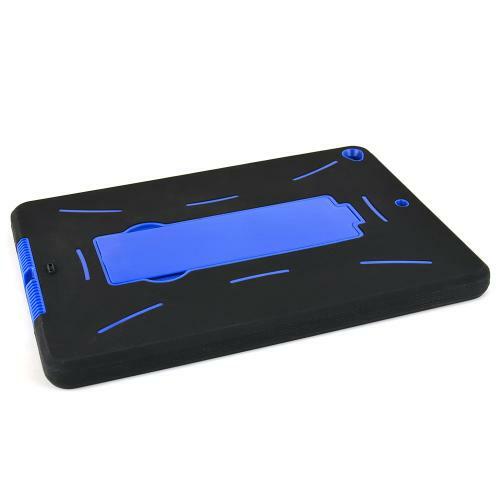 Soft silicone exterior provides anti-slip grip and cushions to protect from shock. 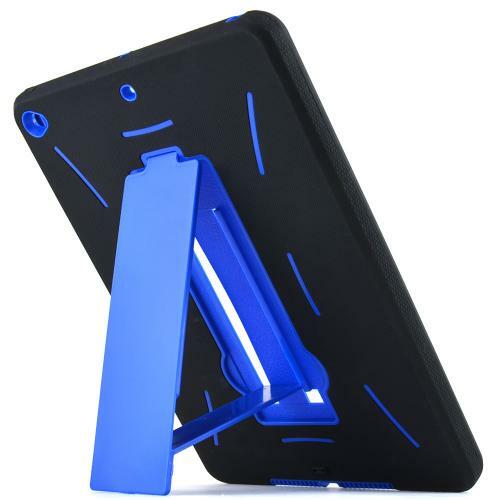 The ultimate protection for your Apple iPad Air 2: anti-scratch, anti-shock, and anti-shatter! 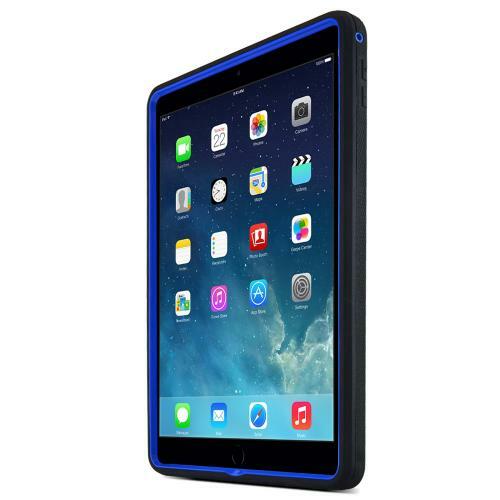 Protect your Apple iPad Air 2 from dings, scratches, and dust with this exquisite STANDARD BLUE Silicone Skin Over Hard Case for Apple iPad Air 2. Dual layer protection with this sleek and futuristic 2-piece hard inner shell nestled in a rubbery silicone outer shell. 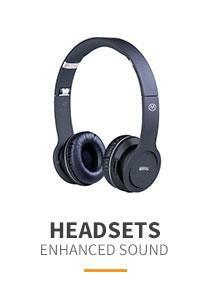 Molded to fit your device perfectly with all accessory ports and speaker holes visible. 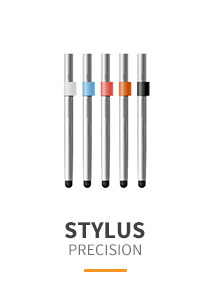 Also gives you added grip so you are less likely to drop your new Apple iPad Air 2! Fit perfectly and it works great! My tablet is mostly used during my workouts and has fallen off my cage a few times. It was smart move it and always stands out with reasonable price. 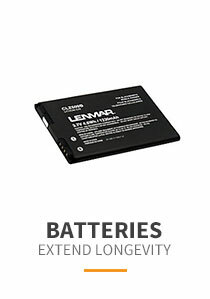 This is just what I'm looking for, it's simple and does the job. Blogs the stand. 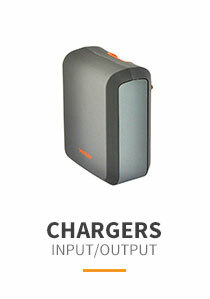 This hard case isn't stellar, but it's certainly more than adequate given the good pricing.